A week from today our family will be enjoying the Ohio State Fair. Join us! Our family loves living in Ohio, and we are excited to be attending the Ohio State Fair this year. One of the perks of being an Ohio blogger is that I get to offer 2 Family Four Packs for free admission. I will be giving away a set before I leave, and a second set while I’m there. 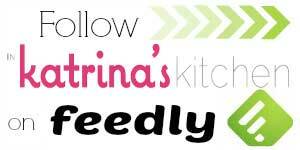 You can also follow @katrinaskitchen via my Snapchat and Instagram channels live Friday, July 29th. Our family will be enjoying all the sights and as many of the delicious fair foods that we can manage! There are booths at the entrances, staffed by The Ohio State Highway Patrol, that provide children with a “Lost Kid Tag,” in case children get separated from their parents. There’s a free Ohio State Fair Food Finder app that features maps, daily schedules, fair updates and the Food Finder for locating the mouthwatering fair food. Search for your favorite item and it will show you exactly where it is located on the grounds! 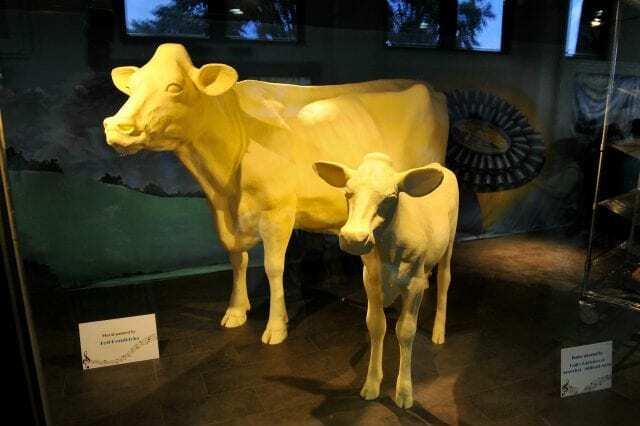 The famous Butter Cow carved and sculpted every year from over 2000 lbs of butter! 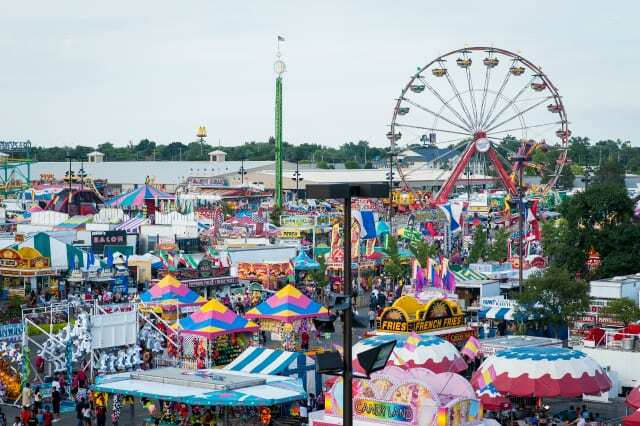 The Ohio State Fair has been named one of the “Best U.S. State Fairs” by Travel Magazine, ranked number 8 on USA Today’s 10 Best State Fairs in 2015 and one of Yahoo! 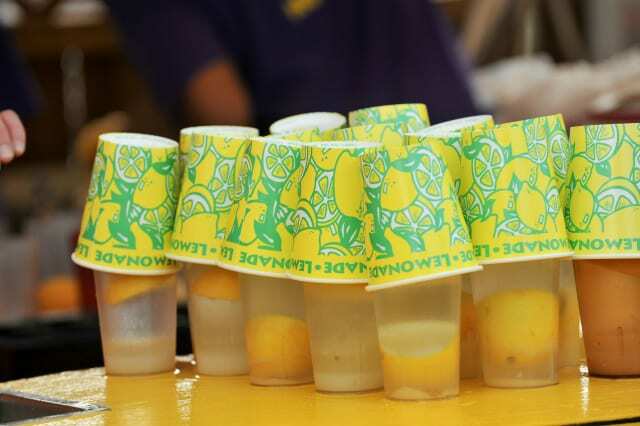 Travel’s “7 Best State Fairs in America” in 2014. Please enter and share via social media for your chance to win a Family Four Pack admission. I ask that you enter only if you know you will be able to attend. 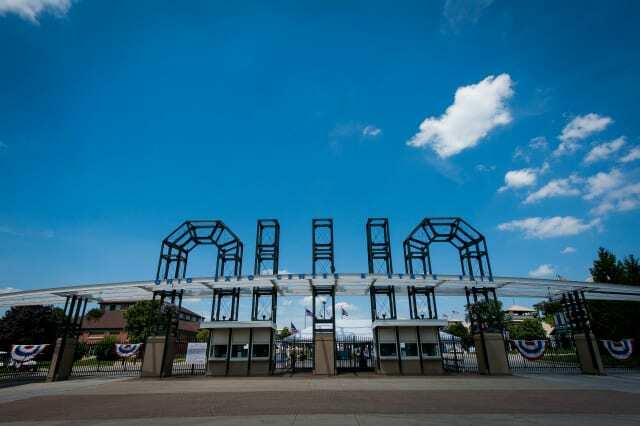 Two (2) winners will receive a Family Four Pack admission for the 2016 Ohio State Fair. Please use the giveaway entry form and leave a comment on this post to be entered. 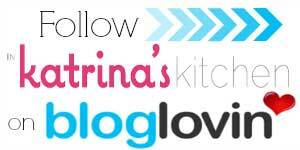 By entering this giveaway you are agreeing to the Official Rules. This giveaway is a sweepstakes. Open to continental USA residents over age 18. 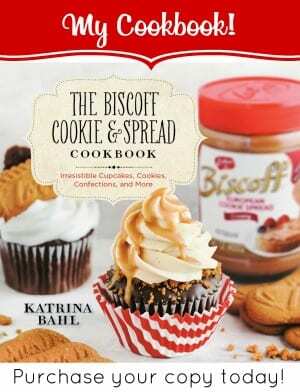 Winner(s) will be chosen by random, announced here, and will be contacted by email. Winner(s) must respond within 48 hours to claim the prize. Disclosure: I was given a similar pack for review. All opinions expressed are my own. 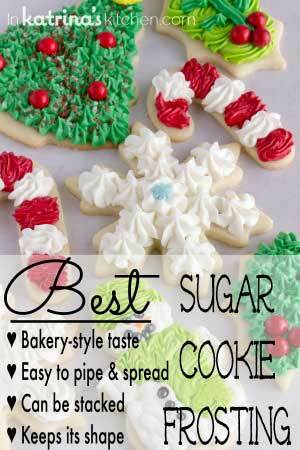 I was looking for a great sugar cookie recipe and have enjoyed your blog! My family would enjoy winning this. 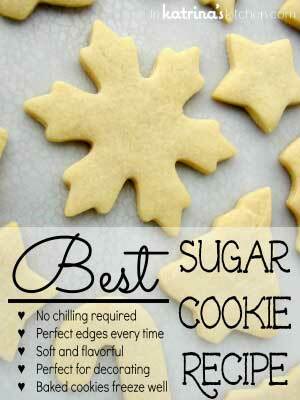 Entered to win! Good luck to all! With the economy the way it is today….It would be such a wonderful experience to spend a day with the family at the fair!!! Our family has never been to the Ohio State Fair. It would be a great family trip to wrap up summer break. Would love to go! Make me a winner!